Laura LeBeau is the host of “On Air with Laura LeBeau” on 1270 WLBR-AM, weekday mornings from 9am to 1pm. She is also the afternoon news anchor for WLBR and WQIC. 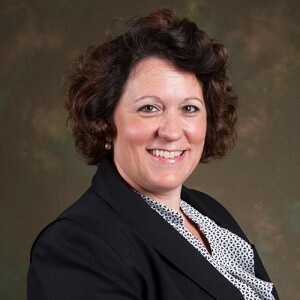 Working in broadcasting since 1987, Laura has been recognized for her work by several organizations including the Associated Press of North Carolina and the International Association of Fairs and Expositions for her agricultural reports covering the Lebanon Area Fair. 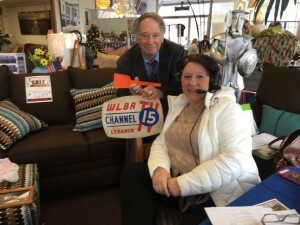 Laura LeBea and WLBR are rapping up at Harold’s Furniture in Lebanon but the deals continue all weekend long.